Qualcomm, the maker of Snapdragon chipsets that supply the processing components to many of the smartphones in the market, launched on Google Play and stores Android Others application Named Trepn Profiler that can help you identify problematic applications installed on your phone. 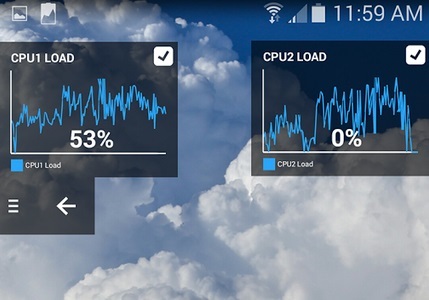 Trepn is primarily designed for Snapdragon processors, but its main function, monitoring the processor time percentages required by applications, should work on any chipset based ARM, Which means the vast majority of appliances Android. Among the data that Trepn displays in real time is the load on each processing core and on the graphics processing unit, cellular and local network activity (Wi-Fi) and exploitation battery, And total 33 as different metrics. You can check the entire load on your smartphone or test application Specifically, and continue to monitor its performance while using it. If an application you install takes unreasonable amounts of CPU and energy time, here you will learn it, while developers Android Trepn can be used in the optimization process to improve code efficiency. 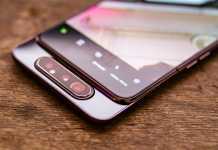 Advanced features include, on processors Snapdragon Only, the ability to know how much energy is utilized by each part of the device, including cameras, memory card and media components. Trepn is currently available in English only, which should work for most of us, but Qualcomm plans to translate it into other languages ​​later this year. The reviews for the new application make an excellent impression for now, and if that sounds interesting to you Download the app from here, Working on Android 4.0 and above and its size is 1.9 megabytes.